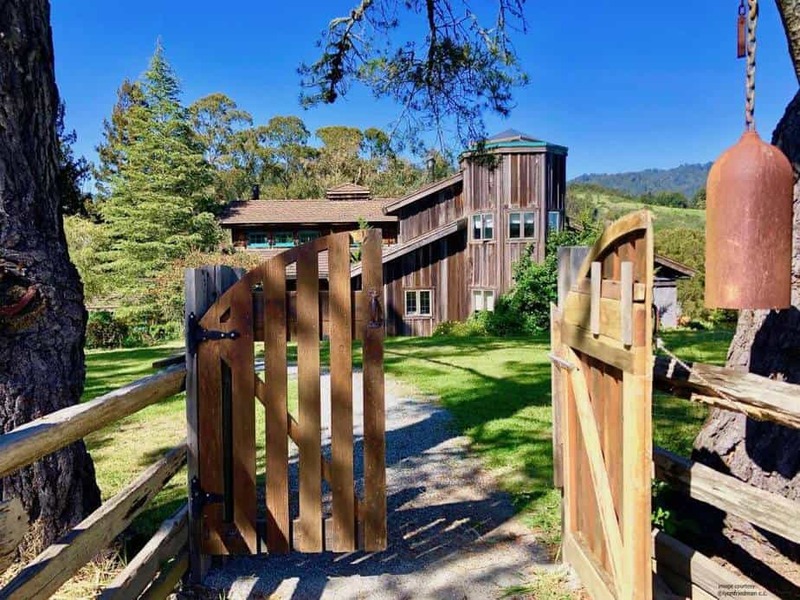 Lobitos Creek Ranch is a Northern California coastal treasure; a secluded ridge-top getaway only 10 minutes to nearby beaches. You’ll feel worlds away, while only 40 minutes from SFO and 15 minutes from charming Half Moon Bay with its many restaurants and shops – not to mention within an hour of top Northern California destinations from San Francisco to Silicon Valley to Santa Cruz. 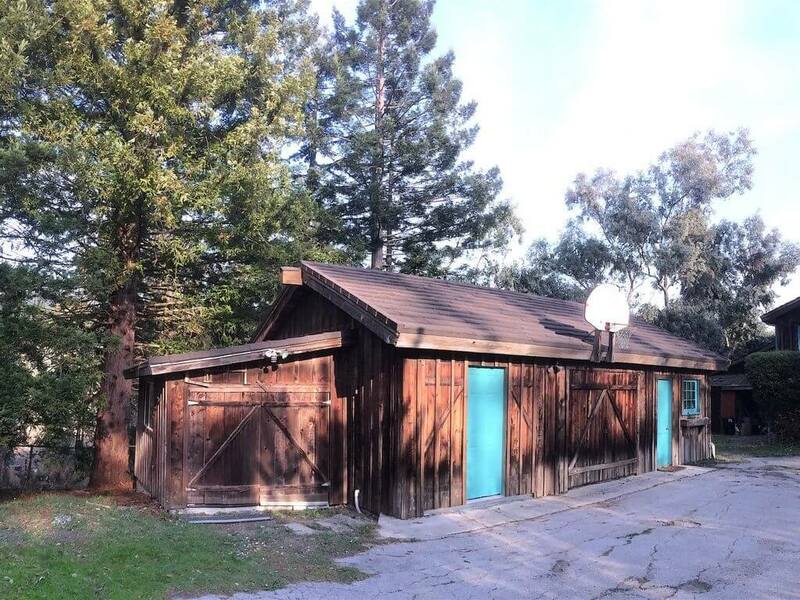 The Main Ranch House has four bedrooms, three baths, a sleeping loft, a great-room that includes a wood burning fireplace, full dining area, display kitchen, deck access and downstairs. Accommodates 6-8 people comfortably. Our newly remodeled Bunkhouse features a living room with a wood-burning fireplace, kitchen, a bunk room and a bath. We can sleep six comfortably, but it is an ideal choice for a family of four. The Canyon View House was recently rebuilt and features two master bedrooms with en suite bathrooms, a bunk room, and a fold out queen bed in the living room. Ideal for 4-8 people. Coming soon in January of 2019. Excellent! We had everything we needed. Best was the solitude and access to redwood forest and Half Moon Bay. Lots of wildlife on and around property. 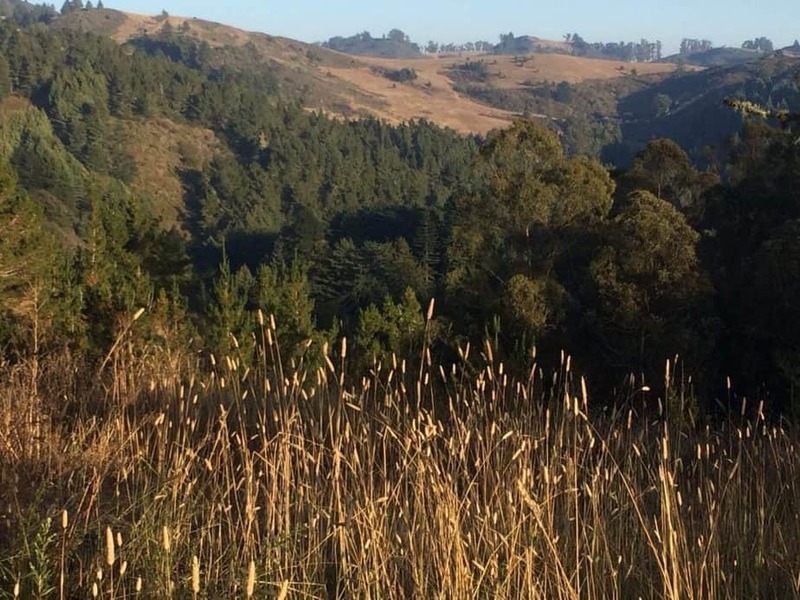 If you're looking for peace and quiet among some redwoods and eucalyptus trees, then this is the place for you. I do not have enough words to describe how incredible this experience was. We simply cannot wait to go back and stay longer. The Host was incredible and his property is simply stunning. We had a great stay at Lobitos Creek Ranch. It was nice to unplug from our busy lives. We would stay here again. This is definitely a nice getaway.